The Supreme Court on Tuesday adjourned the hearing in Central Bureau of Investigation bribery case till November 29. 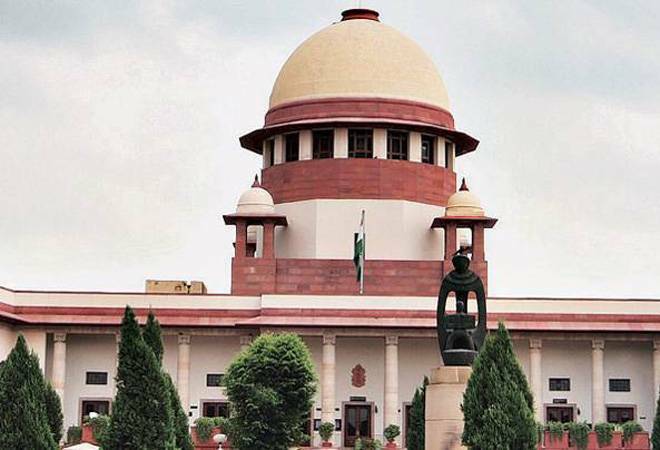 New Delhi: The Supreme Court on Tuesday adjourned the hearing in Central Bureau of Investigation (CBI) bribery case till November 29. 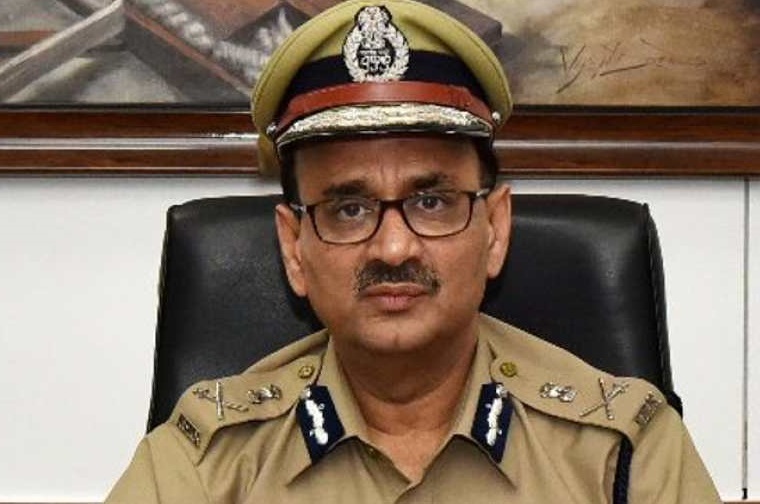 The Apex Court was hearing CBI Director Alok Verma's petition challenging the decision of the Central government to send him on leave. "We don't think anyone of you deserves a hearing," said Chief Justice of India Ranjan Gogoi on the alleged leak of documents to media.